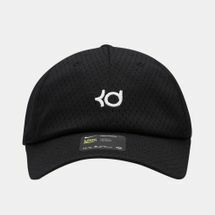 Inspired by top-notch athletes, the brand keeps striving to push the limits in athletics and fitness. 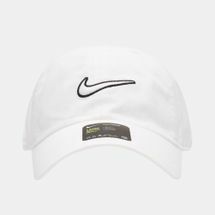 Backed by stellar performances in the history of sports, Nike continues to wow its audience with a new wave of technology, innovation, technique and style. 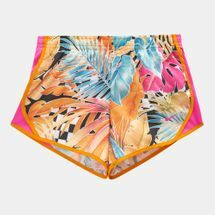 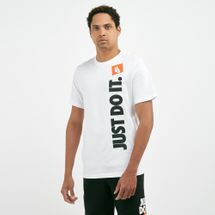 Browse through the latest range right here at our online store. 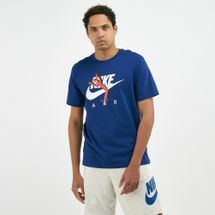 Supported by a roster of A-list athletes including Michael Jordan, Cristiano Ronaldo, Lebron James and Kevin Durant, Nike’s celebrity status came full circle with the legendary Air Jordan collection. 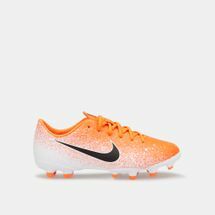 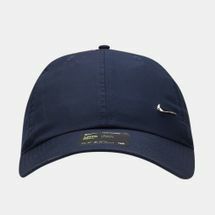 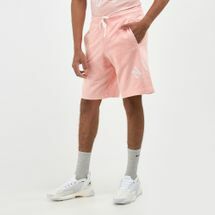 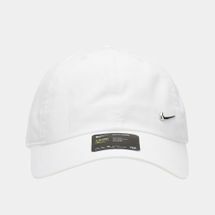 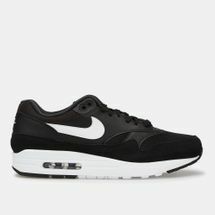 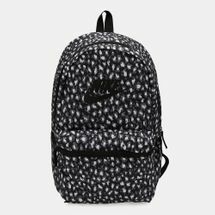 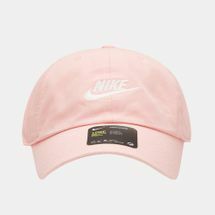 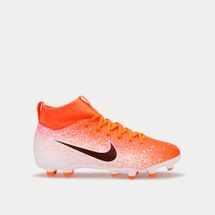 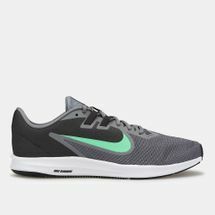 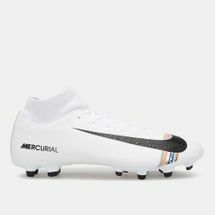 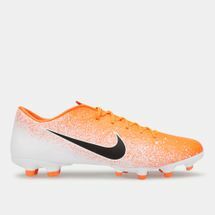 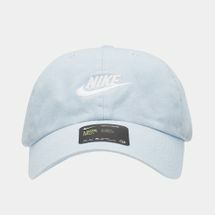 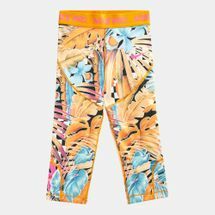 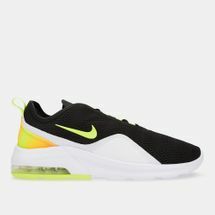 A multi-faceted range of Nike sportswear stands the test of time by performing its best on every track, field, turf pitch and court. 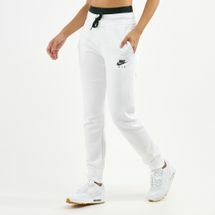 While working wonders in innovation, the brand has also ventured into street style, fashion and pop-culture. 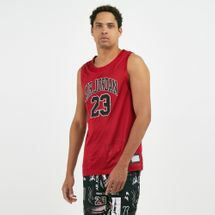 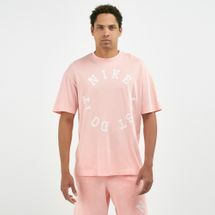 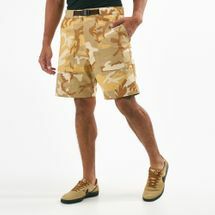 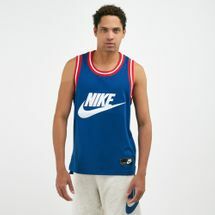 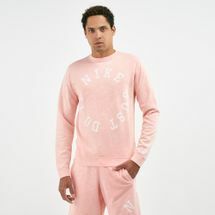 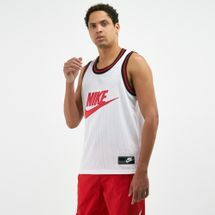 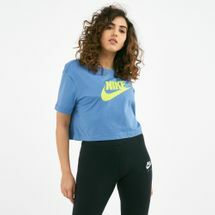 Donned by pop icons and Hollywood stars alike, Nike has now become a style statement rather than just a sports brand. 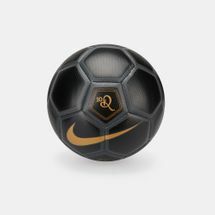 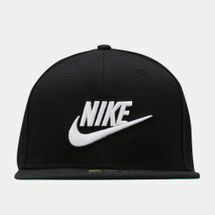 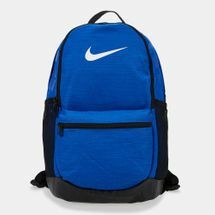 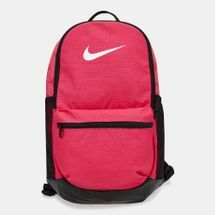 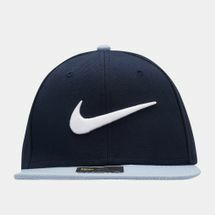 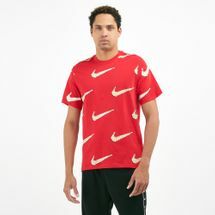 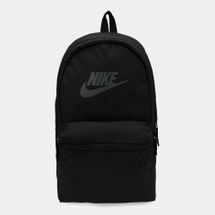 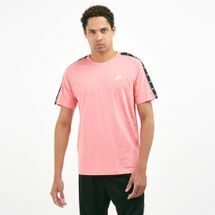 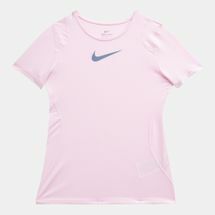 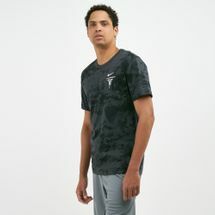 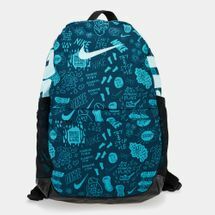 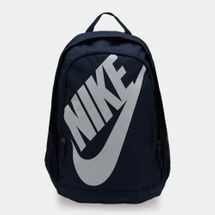 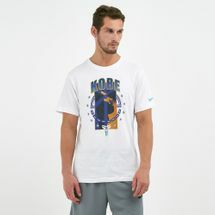 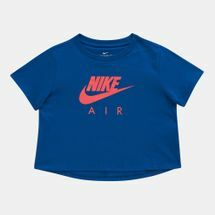 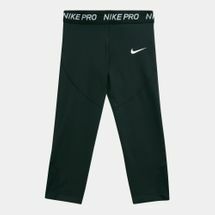 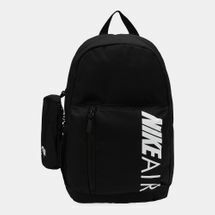 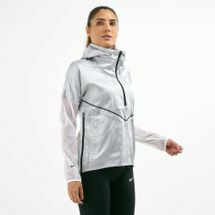 Undeniably the best in carving new technologies, Nike has also introduced a range of pro athlete collections so that you can feel like a pro wherever you go. 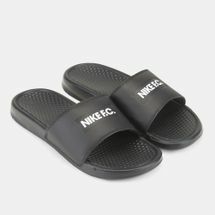 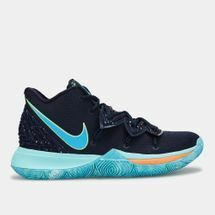 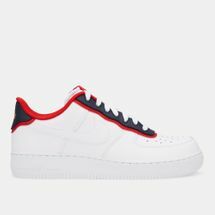 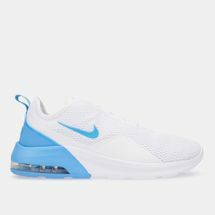 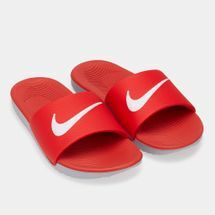 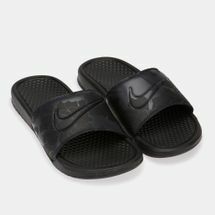 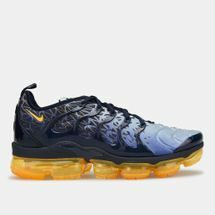 If you want to be the next Jordan, Lebron, Ronaldo or Durant, then you need to get your Nike kicks right here from the Sun & Sand Sports online store. 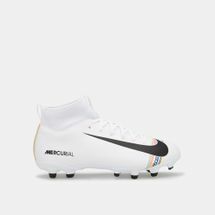 Pick from a range of colours and collaborations and get your kicks delivered right to your doorstep in Kuwait City or anywhere else in Kuwait.